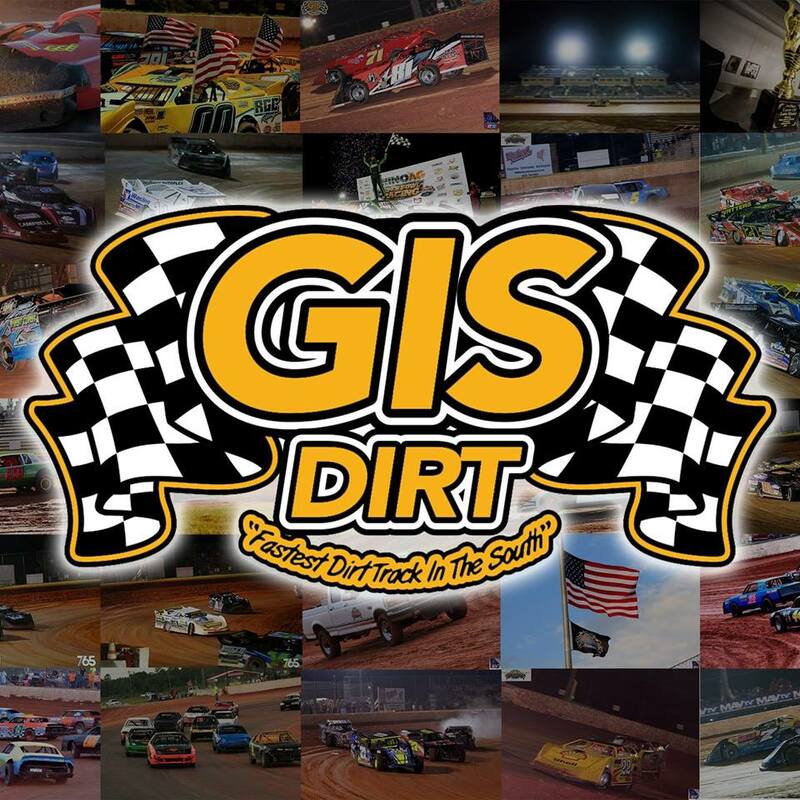 Your one-stop shop for racing news in the southeast. (Senoia, GA – April 14, 2019) The opening round of the season points chase at Senoia Raceway was action packed with great racing in all divisions and featured a young lady from Newnan collecting her first career win in the tough Late Model Sportsman division. 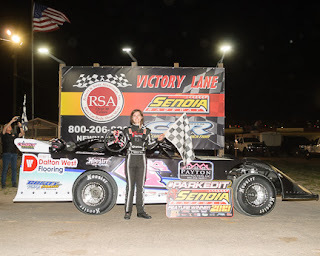 Fifteen-year-old high schooler McKenna Nelms held off a strong challenge through the late stages of the main event Saturday night to win her first race of the new season. 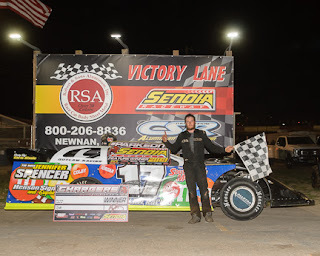 Other winners at the Season Points Opener included Whitesburg’s Austin Horton in the Limited Late Models, Senoia’s Bubba Pollard in the Crate Late Models, Landon DeGraff of Barnesville in the Hobby, Brooks’ Curtis Turner in Bomber and Brandon Bright of Newnan in the Chargers. 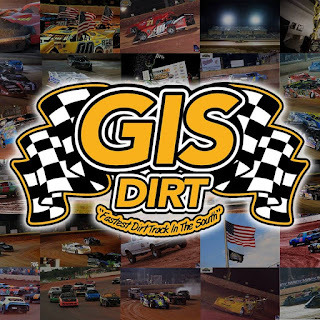 The youngster Nelms jumped to the early lead against former two-time track champion Joey Armistead of Senoia after a side by side race for the top spot. Armistead faded as his car slid around on the slick gumbo surface. Chatsworth’s Lance Harris moved up as did Alabama’s Buddy George and McDonough’s Jason Turner. Near the midway point of the exciting feature, George and Turner engaged in a bumping battle. The two swapped paint a couple of times before the slammed one another in turn two. The result was Turner spinning in front of the field collecting several drivers that had nowhere to go. Another crash a few laps later saw Covington’s Sam ‘Bam’ Carter clobber the back stretch wall before coming to rest in near the exit gate to the back pit area. Everyone was able to avoid contact with Carter after his scary crash. The final dash to the checkers saw Nelms hold down the middle line of the speedway while George tried the high side. Nelms held steady as George clipped the concrete outside turn one on the final lap. 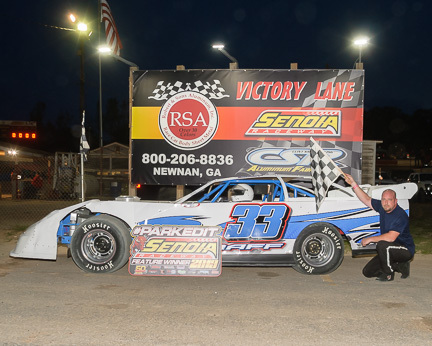 The little mistake was that Nelms needed as she sped away to victory lane. George was able to still cross the line in second ahead of Harris, Newnan’s Parrish Duncan and Turner. In the Crate Late Model feature, asphalt late model racing stand-out Bubba Pollard showed he can wheel a race car on any surface. The grandson of Senoia Raceway founder and builder Hence Pollard powered out to the lead after a two lap side by side battle with defending Crate Late Model points champion Marty Massey of Winston. Once in the lead, Pollard pushed the gap between he and all other competitors while Massey had his hands full with a classic Senoia Raceway battle with Eastonollee’s Matthew Wyatt. Those two raced hard for several laps before Wyatt finally wrestled away the second place position. Pollard coasted to the win with Wyatt finishing a strong second. Massey crossed the finish line in third just as his fan blade broke tearing apart his radiator. Senoia’s Tina Johnson continued her strong start to the season finishing in fourth while McDonough’s Josh Copeland rounded out the top five. Copeland was the race’s hard charger as he climbed from the fourteenth starting position to garner a top five. Brooks’ Curtis Turner also started in the back of the pack for the Bomber race. The veteran driver worked through the field before taking over the lead from Senoia’s Dustin ‘Dune Buggy’ Smith on lap six. Turner never looked back posting the win over Smith and Vern Miller of Newnan. 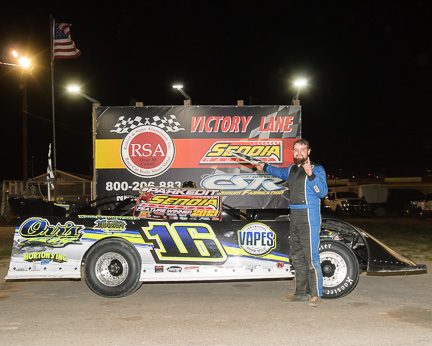 Austin Horton won the early race tussle with four-time track champion Clint ‘Cat Daddy’ Smith in the first round of points racing in the Limited Late Models. The two former champions of the travelling Southern All-Star Super Late Model Tour worked each other for a few laps before Horton finally was able to secure the top spot. 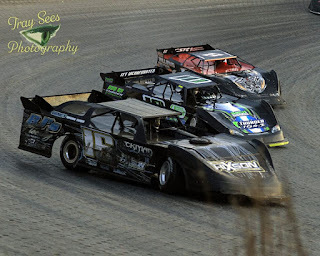 Cartersville’s Jacques Daniel, Alabama’s Dillon Crim and another former track champion Matt Dooley of Brooks brought the fans to their feet early on racing three wide for position. Daniel was able to complete the pass leaving Dooley and Crim to race. Dooley held off Crim over the final stages of the race as Crim faded late after his tires heated up and lost grip. Horton won for the second straight week of competition. Smith was second ahead of Daniel. Dooley was fourth and Newnan’s Rucker Orr raced up to finish in the top five. This weekend (Saturday, April 20) the track will host the Monster Truck Spring Nationals featuring monster truck favorites War Wizard, Black Stallion, Overkill Evolution, Venom and Twisted Addiction. The trucks will compete in races, wheelie contests and everyone’s favorite ‘freestyle’ where they have two minutes to crash and smash their way into the nightly title. Last August, War Wizard was victorious after launching high into the air off a dirt ramp and snagging the power line that fed the track lighting system. 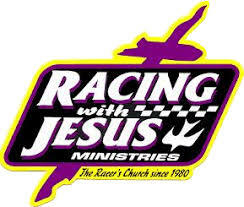 The event will also feature stock car racing in the Crate Late Models, Late Model Sportsman and Chargers divisions. There will be an old-fashioned demolition derby, kids Easter Egg Hunt and the first ever Easter Egg Lotto for the adult spectators. The pit area will open early this Saturday for fans to access the trackside parking spaces. Pits will open at 2pm. The grandstand will open at 3pm and reserved seating is available. All of the Monster Truck action begins at 7pm. Tickets are $20; kids 5-12 are $10 with four and under admitted for free. 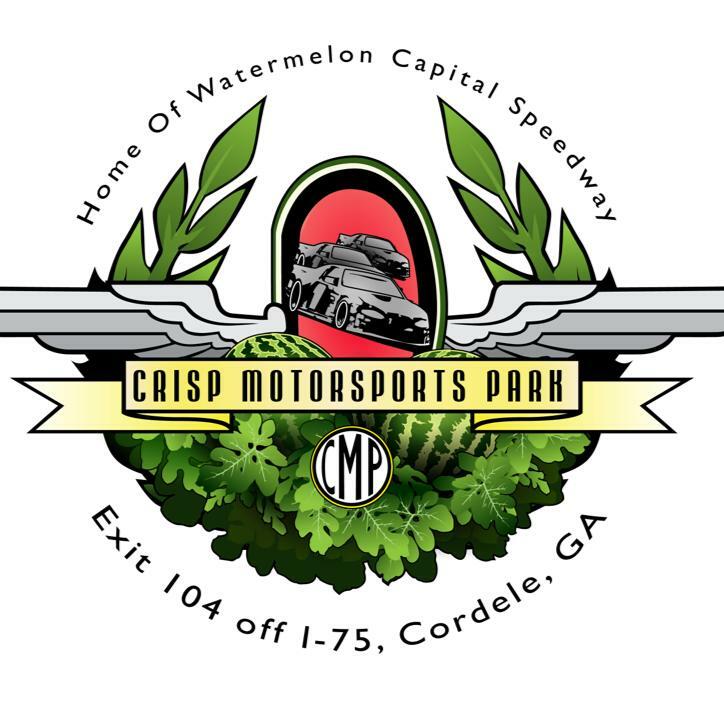 Reserved seating (all ages) is $30 and will be available at the gate or by calling the track office at 770.599.6161. 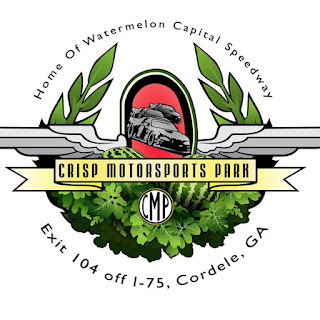 Pit passes and Trackside Parking tickets are $30; kids 5-12 are $20 and four and under are free. 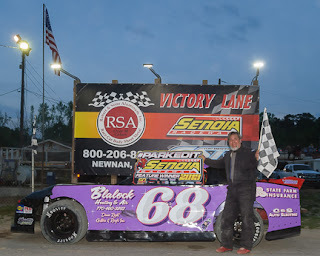 For the full schedule of events along with special attractions, promotions and additional information, visit the track website at www.senoiaraceway.com or call the speedway at 770.599.6161. (Senoia, GA – April 7, 2019) Whitesburg’s Austin Horton decided to stay closer to home this weekend to compete and it paid off as the former champion of the travelling Southern All-Star Series captured the K-Mac Electric special for the Limited Late Models at Senoia Raceway. 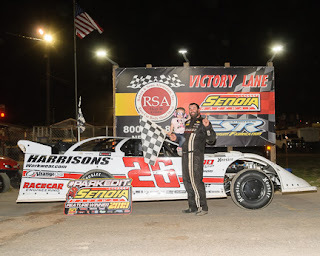 Horton pocketed the $1000 top prize by holding off Stapleton hot shoe Travis Pennington for the win on a night that featured free tickets to all children under the age of twelve. 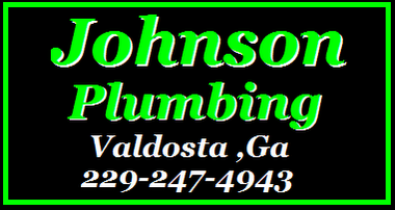 September 14-15th Race Photos - The post September 14-15th Race Photos appeared first on Bubba Raceway Park, Ocala Florida.